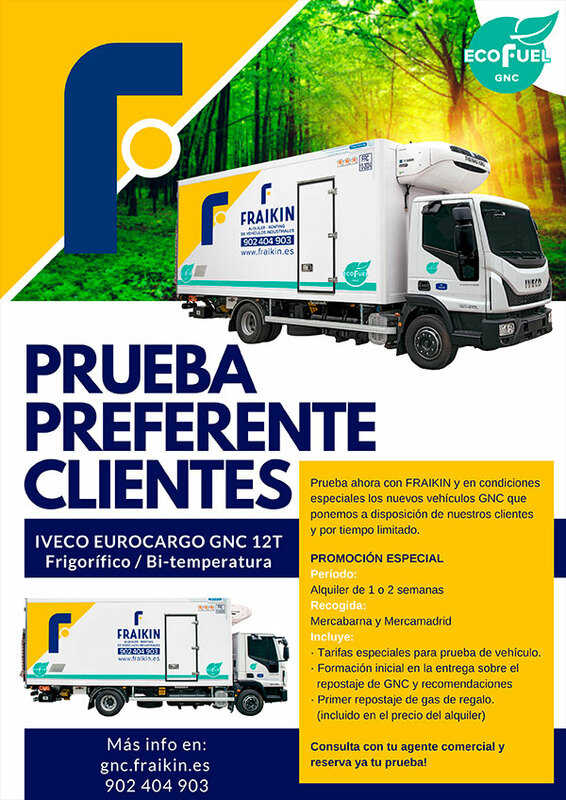 This website (hereinafter referred to as the “Website”), accessible at http://www.fraikin.es/, is owned and operated by Fraikin Alquiler de Vehículos SA, a limited company with a capital of EUR 18 823 320, with its head office at Avd. Sant Julià, 169-175 (Pol. Ind. Congost) 08403, Granollers, Barcelona (Phone: 902 404 903), registered in the Registro Mercantil de Barcelona : Tomo 29998 – Folio 0021 – Hoja Dup. 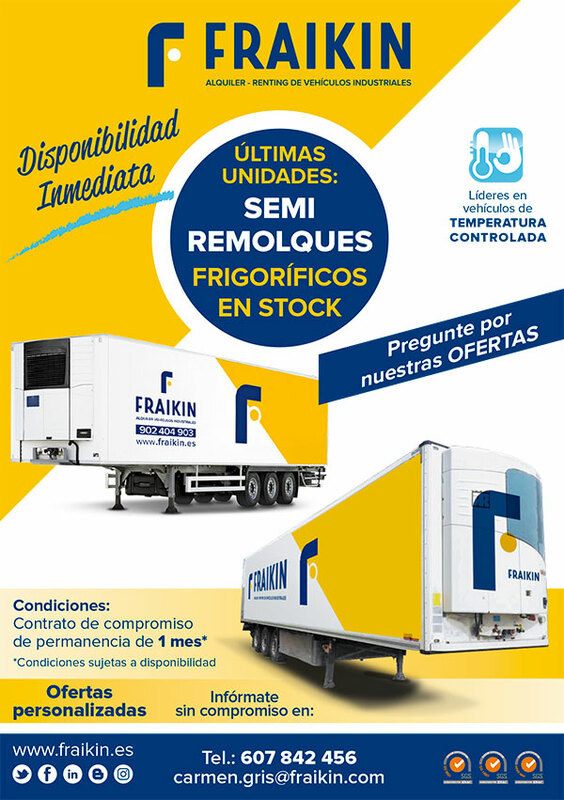 168065 (“FRAIKIN”). 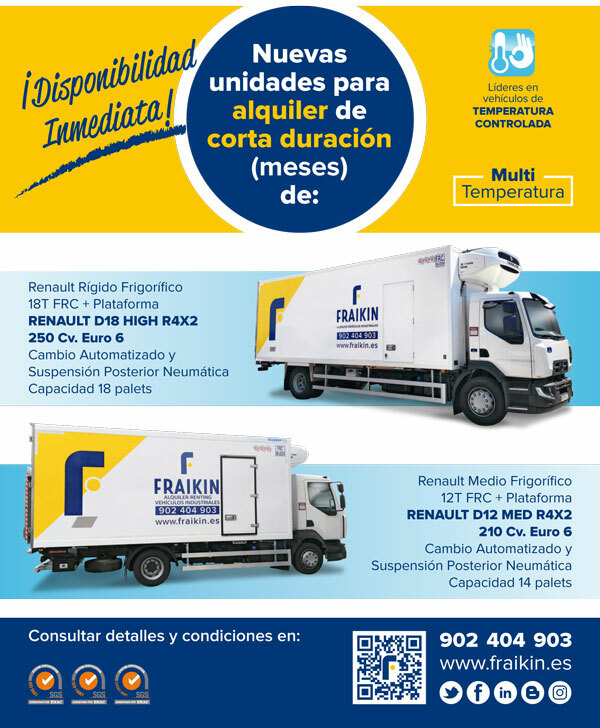 This Website is published by FRAIKIN. Its Publication Director is Marti BATALLE. These terms shall be governed by and construed in accordance with the law of Spain. You agree to submit to the exclusive jurisdiction of the Courts of Spain in respect of any dispute which arises out of or under these terms.